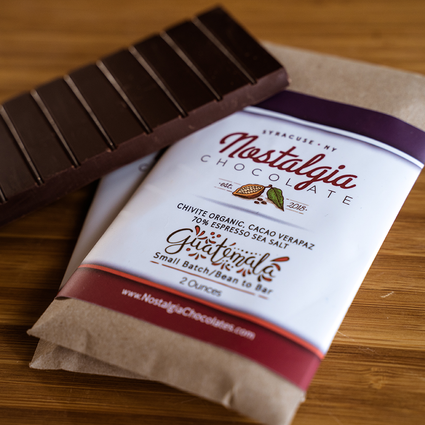 A slow steady heat builds as this dried fruit filled chocolate melts all over your tongue. 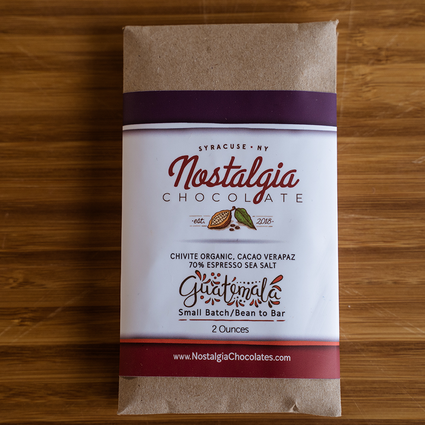 We've made this bar with organic cayenne pepper from Hartwood Farms in Chittenango, NY. 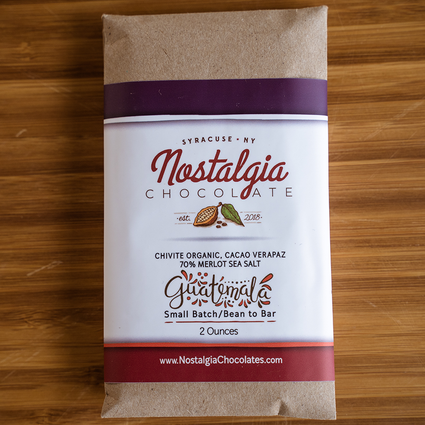 We are Tiffany & Tyler Cagwin: two yogis who love to sail, travel, eat good food and surround ourselves with amazing, inspiring people. 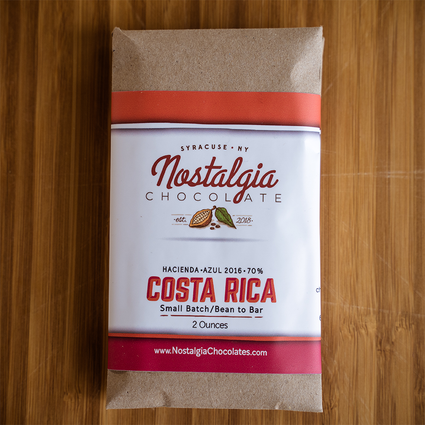 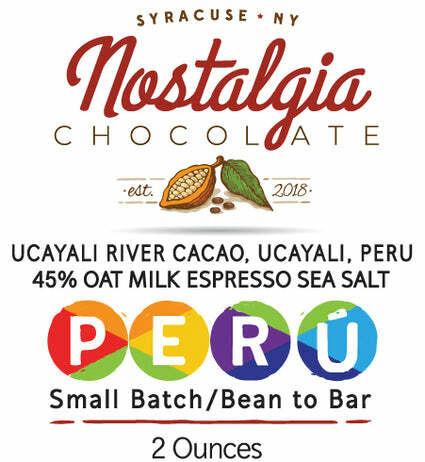 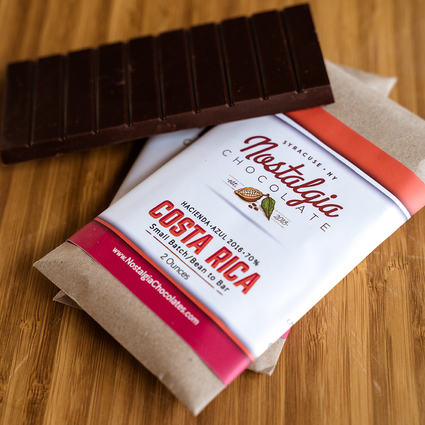 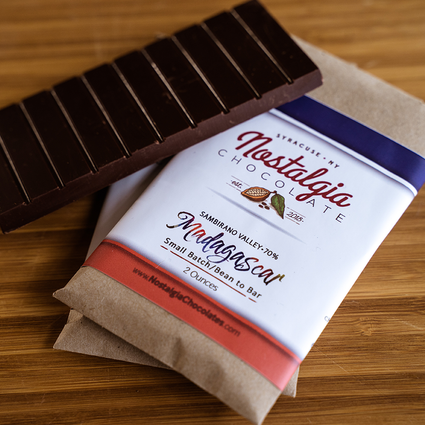 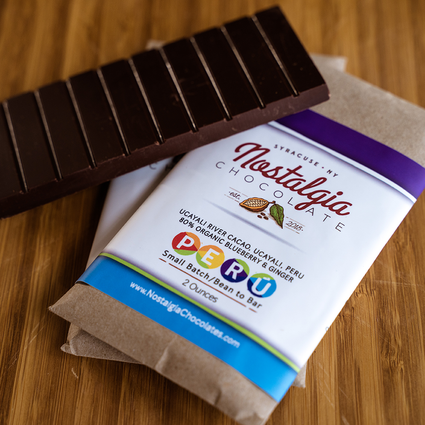 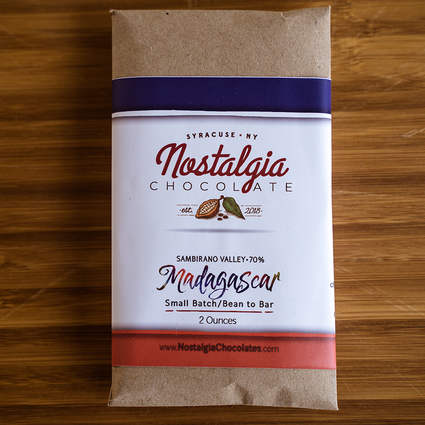 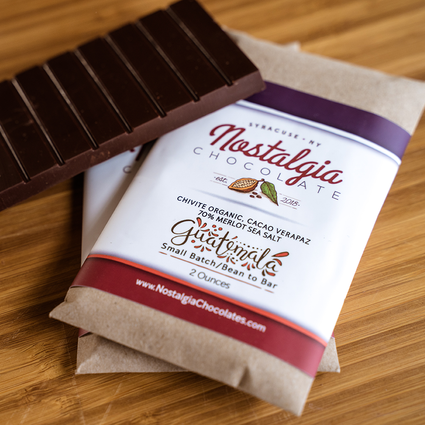 Tiffany owns a couple of yoga studios and Tyler works for his family’s mortgage bank, but we have always dreamed of building a business together and are thrilled to be bringing Nostalgia Chocolate Company to life! 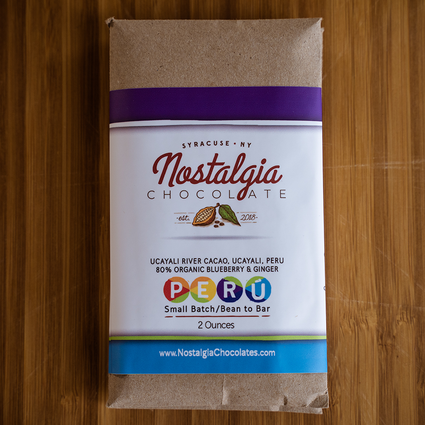 Enter your email address for our mailing list to keep yourself up to date with happenings in our world of chocolate.